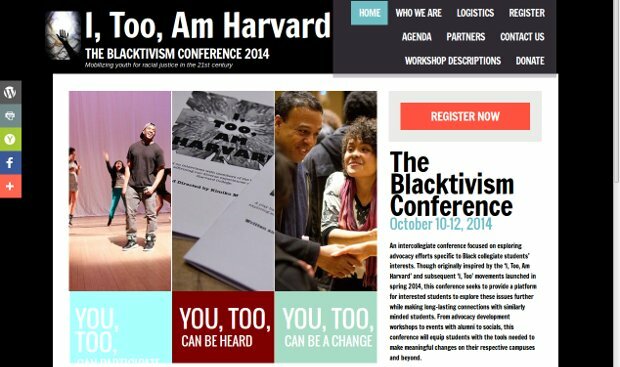 A photo campaign highlighting the faces and voices of black students at Harvard College.They point out that their voices often go unheard on this campus, that their experiences are devalued, and their presence is questioned– this project is thus their way of speaking back, of claiming this campus, of standing up to say: “We are here. This place is ours. We, TOO, are Harvard”. The #itooamharvard photo campaign is inspired by I, Too, Am Harvard, a play based on interviews with members of the black community exploring and affirming our diverse experiences as black students at Harvard College.